Was your Cape Verde holiday ruined by illness? As long as your holiday took place within the last 3 years and was booked as a package, the legal experts at YourHolidayClaims can help you make a no win no fee claim. YourHolidayClaims is an industry leader in securing holiday illness compensation for British holidaymakers. With over 50 years combined experience in travel law, our specialist solicitors help holidaymakers across the UK make successful no win, no fee claims for compensation after suffering a holiday illness in Cape Verde. 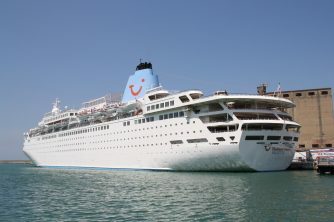 Are you entitled to make a Cape Verde holiday claim? If you have travelled on a package holiday to Cape Verde in the last 3 years, you will be protected by the Package Travel Regulations 1992. Under these regulations, your tour operator is liable for any failings in food or hygiene standards within the all-inclusive hotel you visited. 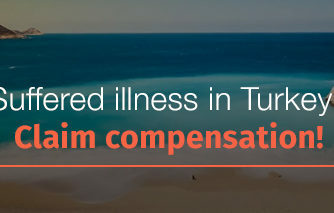 This means that if you have suffered an illness on holiday which lasted for more than 7 days, you could be entitled to bring a claim against your tour operator. How can the legal experts at YourHolidayClaims help you? 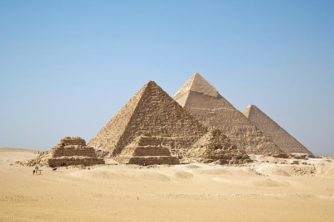 Here at YourHolidayClaims, our specialist team of solicitors are experts in helping people whose holidays were ruined by illness receive the compensation they deserve from their tour operators. Attempting to deal with your tour operator alone is often not only stressful, but can leave you accepting an offer of compensation which seriously undervalues your claim. By talking to the specialists at YourHolidayClaims, you can have a solicitor on your side to guide you through the process your claim, dealing directly with your tour operator to negotiate the best possible settlement for you. Our specialist solicitors regularly help holidaymakers whose stays in Cape Verde were ruined by illness bring a claim against their tour operator on a no win no fee basis. Dont just take our word for it â check out our latest success stories! Here at YourHolidayClaims, we are proud of the settlements we achieve for our clients whose holidays were ruined by illness abroad. To find out how we have helped people like you receive the compensation they deserve, take a look at our real life success stories here. To find out how the legal experts at YourHolidayClaims can help you make a claim for illness in Cape Verde, call us today on 0330 100 2851. Or to arrange a call-back, simply complete our quick onlineÂ holiday illness claim form.